Nigiri sushi assortment made with carnaroli rice. 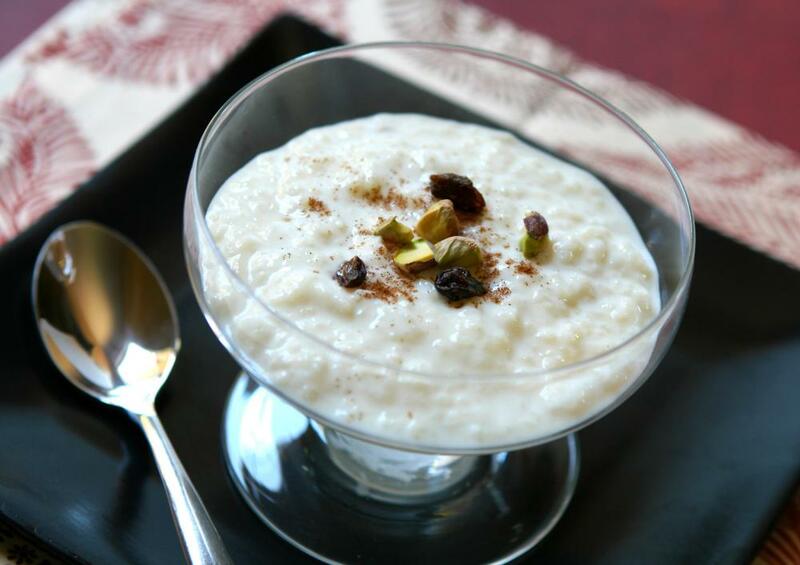 The consistency of carnaroli rice makes it ideal for use in making creamy rice pudding. When choosing carnaroli rice, you will likely find that the best versions are imported from Italy, which are available online as well as in some specialty food stores. Due to the worldwide popularity of the rice, it is also commonly available online in bulk, as well as in some supermarket chains. Organic versions are the best choice if you want to consume a rice product that is free of synthetic materials and chemicals. Carnaroli rice is traditionally used in Italian risotto, but you can also use the food to make other types of dishes. Italy is best known for its pasta, but the northern regions of the country also produce one of the world’s most popular rice: carnaroli. The product consists of short, white grains which have the ability to soak a lot of water. For this reason, carnaroli tends to have a stickier and creamier texture compared with other types of white rice. Most consumers prefer imported Italian rice because it tends to have a fresher taste and its cooking time is shorter compared with other kinds of packaged grains. The amount of carnaroli rice that you purchase depends on its availability in your area, as well as how often you desire to cook the grains. Since many brands of carnaroli rice come from Italy, you might save money by purchasing the products online in bulk. If you only cook with Italian rice occasionally, however, you should stick with smaller portions so that the product does not spoil. Many supermarket chains sell carnaroli rice, but you might not find as wide of a selection as you would in an Italian food store. Organic carnaroli rice is the best version if you want a food product that is not grown with herbicides or processed with chemicals. This type of rice might be difficult to locate at your local supermarket, and it can also be more expensive. Organic rice is widely available online, but you might have to pay extra shipping and handling costs. Still, many cooks prefer organic carnaroli because it tends to have a more distinct taste. Risotto is a popular Italian dish that utilizes carnaroli rice along with broth and vegetables in order to make a creamy main course or side dish. Other types of rice do not work as well in risotto because the grains have thicker textures. Due to the consistency of carnaroli, you can also use the rice to make puddings and sushi as well. Is Risotto Rice or Pasta?